Ask yourself this question – what would your world be like without colour? Dull, bland, not stimulating enough? Colour unleashes emotion and inspiration into my life; from feeling grounded and centered whilst walking in green woodland, to enjoying the high energy of wearing red. Colours mean different things to all of us and our biases and experiences affect the way we react to the spectrum. There are however commonalities in the way we respond to colours that are powerful tools in magazine design and commercial branding. Too often there are poor choices made in the use of colours in magazine design which inadvertently give readers the wrong perceptions, and often without them even knowing. We can be put off an article with weak imagery, but on the flip side we can bring a positive bias to a feature with the right choice of supporting colour. Dark blue, for example, can be used in an authoritative business context to communicate stability and productivity. Subconscious impactPsychologists take it further when looking at the impact of colour. As vibrating energies with their own wavelengths and frequencies, colours can influence the way we feel and behave. When a colour’s wavelength travels through the air and through our retinae, the synapses in our brain interpret these and trigger an emotional response in a similar way to a touch or smell. When perfume companies started using fragranced paper on their print advertisements it was understood that this would influence readers, in the same way that the colours on the page can be used to elicit an emotional response to a product. A visual stimulus for a physical effectDid you know that several ancient cultures, including the Egyptians and Chinese, practiced chromotherapy, or the use of colors for healing. For example, yellow was used to stimulate the nerves and purify the body. In the same way that medicine introduced into the body causes a chemical response, colour frequencies can be harnessed to spark chemical reactions, which have physical effects. Using colour to connect with readersThere is more to colour than the surface of what we consciously interpret. It plays a key role in how we feel, remember and record experiences. Right from the very first time we pick our favourite colour as children, we are attaching emotion to the colour spectrum. As designers we need to think more about how our audiences will perceive the colours we use. There are general rules that apply universally but also personality and archetype groups that will respond in different ways to other groups and types. 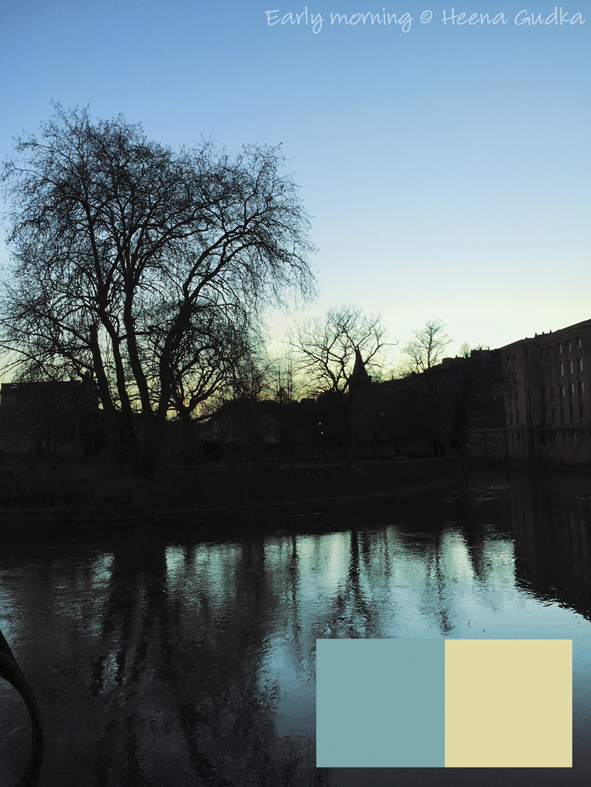 What are the leading influences in your colour palette? How much do you think about the personal palettes of your readers?